Own A Home-Based Mobile Special Events Business! EVERYONE WANTS TO BRING A CROWD TO THEIR EVENT! 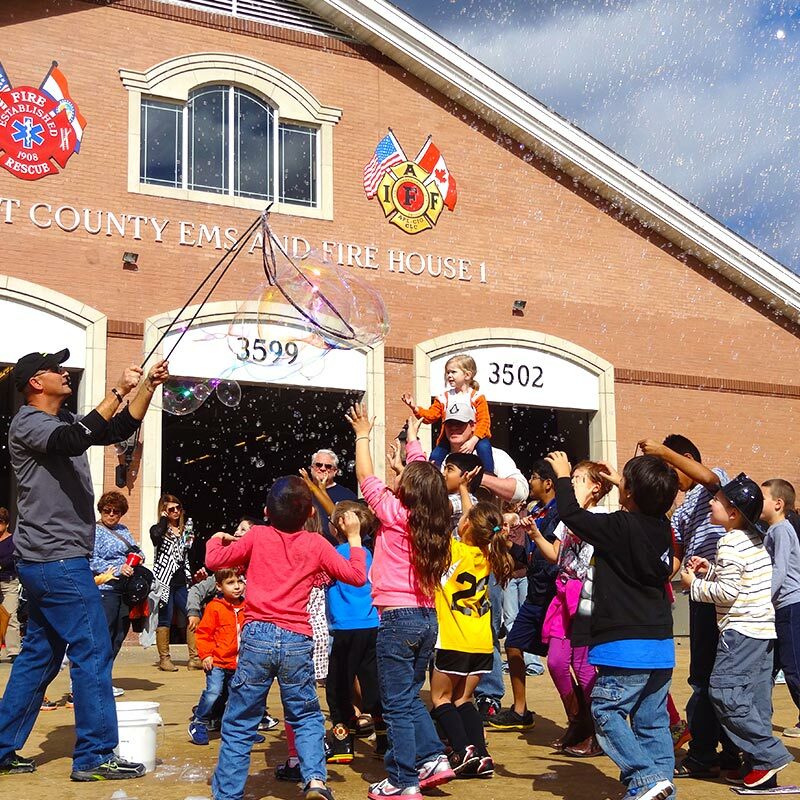 Fill the sky with bubbles of all shapes & sizes to attract attention for retail events & provide enjoyment for all ages at festivals, fundraisers, parties, concerts & more. Why A Bubble Bus Franchise? 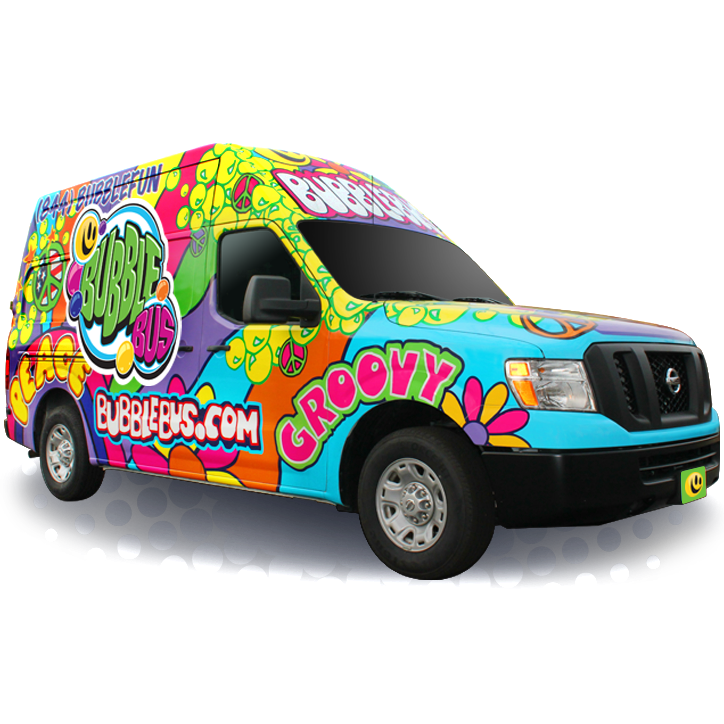 Your Bubble Bus vehicle comes to you completely built-out and ready to go. We will share our tried-and-true strategies for marketing. A three-day training program necessary to manage your Bubble Bus business. You will have the only Bubble Bus Franchise in your territory! The freedom and flexibility to schedule appearances around your availability. 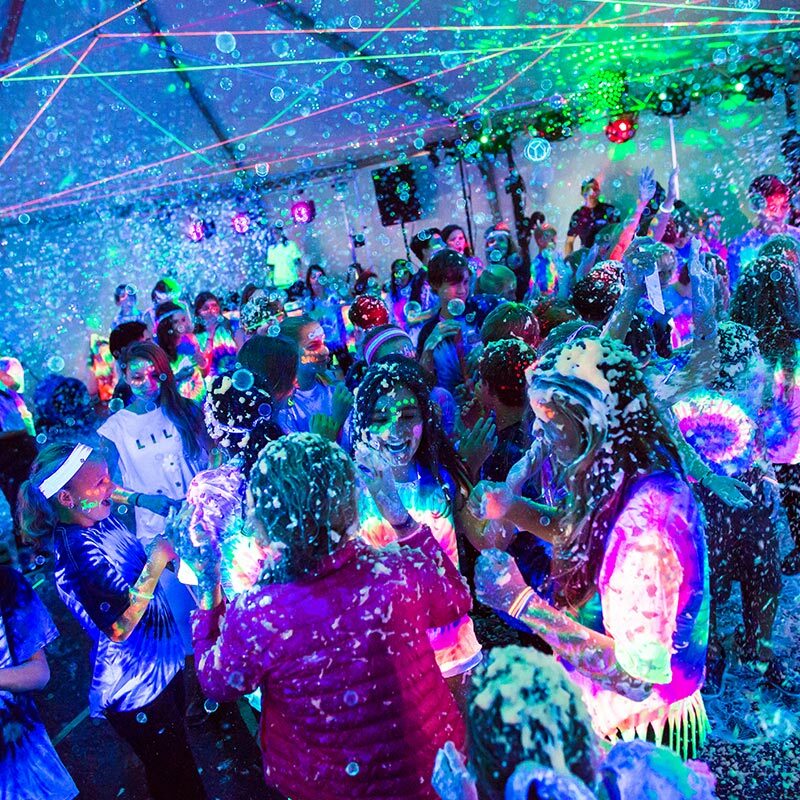 UV Glowing Black Light Bubbles! 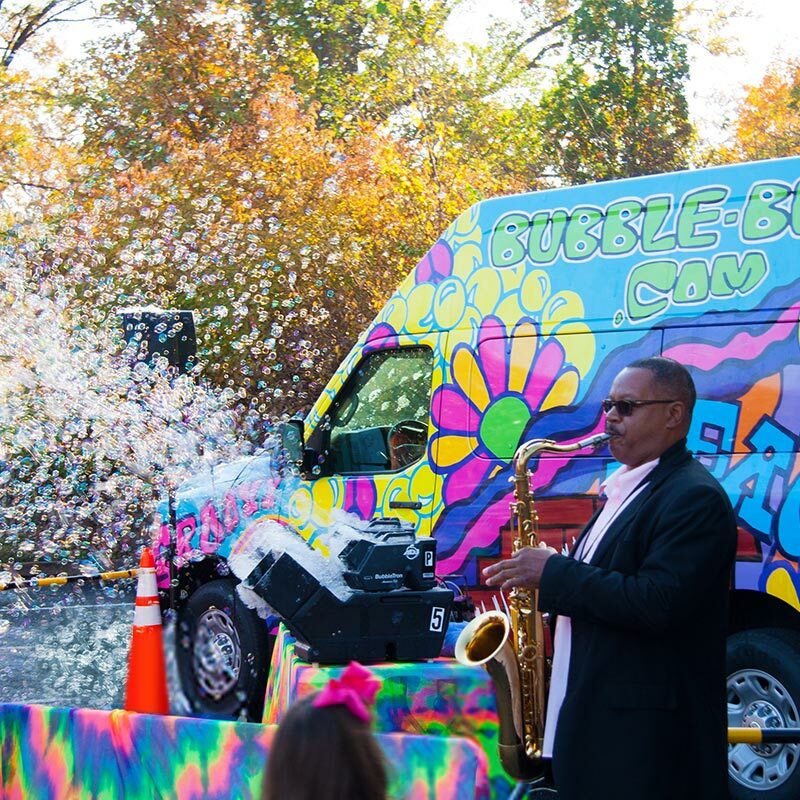 Your Bubble Bus services will be an excellent family-friendly choice for groups that want to attract or entertain a crowd! 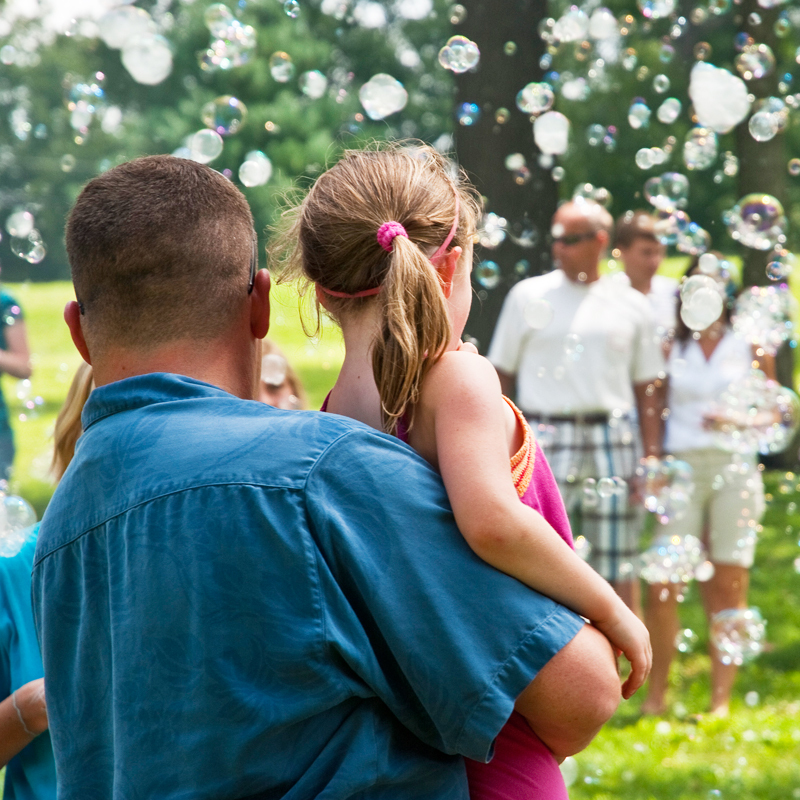 Join us as we spread BUBBLES and FUN throughout the land! Complete the form below to receive additional Bubble Bus franchise information.